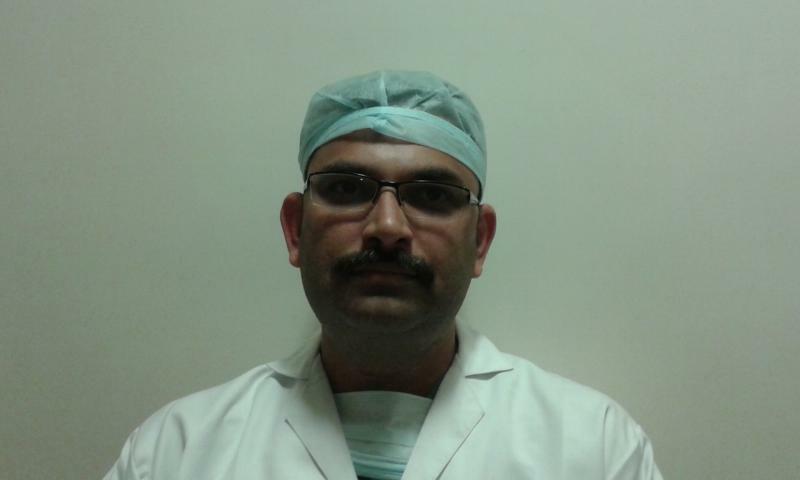 Dr V Rajesh has joined as Junior consultant in Cardiac Anaesthesia. 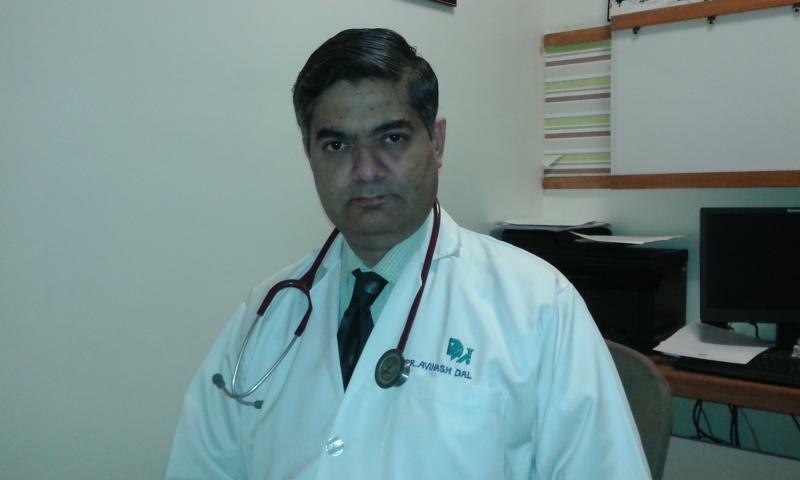 Mr J M Ibrahim is a clinical perfusionist and also a research associate for this unit. He is a core member and is aggressive on enhancing care. Mr Karunakar Swamy is an young perfusionist with about 4 years of experience in the field. This Department is run by a unit that was set up primarily for the service of humankind through the practice of surgery. 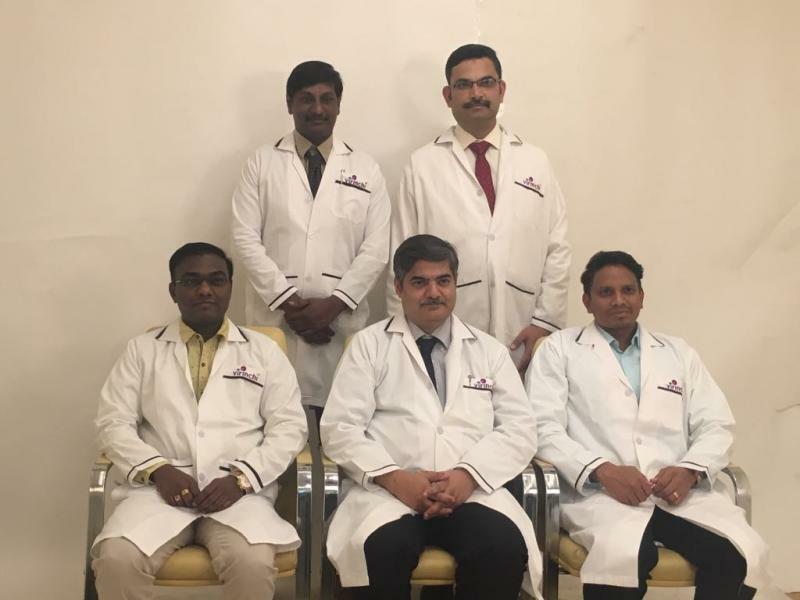 The Department is headed by Dr Avinash Dal who has about 22 years of practice and has performed over 9000 cardiothoracic and vascular surgeries. An intense desire for constant improvement has led us to reach an international standard and also be on the leadership front concerning some advanced surgeries. The desire to serve humankind makes us to reach out to all people who need this type of service whether it is within our state and nation or outside the nation in countries that have not yet developed the technology or medical expertise to deal with high end surgeries. We have performed numerous free health camps in various Indian cities such as Hyderabad, Nanded, Kurnool, Kadapa and many others. Continental Hospital has given us the opportunity to serve you by arranging this camp in your country. Our desire is that you participate and take advice from the doctors and also try to apply that advice so that your life can be healthy. Although we are a surgical group, we prefer to call ourselves preventive cardiologists as we all preach more strongly as to how you should prevent heart diseases. This is because it is easier to prevent disease and rather costly to treat them. If you have any queries about the preventive care, you could also get them clarified here. SURGERY FOR CORONARY PROBLEMS: Surgery is a good option for patients having blocks in the arteries supplying the heart. These blocks can lead to chest pain and in some patients will give heart attack. These lesions can be treated with stenting (PCI) but when the lesions are long as well as many in number, the patients will benefit more with surgery known as CABG. In Continental Hospitals, we perform the grafting of such blocked arteries and we use more of “arterial” grafts; this gives better long term benefits. SURGERY OF ANEURYSMS: Aneurysms are balloon like abnormal expansions of blood vessels leading to the risk of rupture and sudden death. Aneurysms can be tackled with endovascular technique in which a covered stent is placed from within the blood vessel to exclude the aneurysm sac. This is also called EVAR. The other way is to perform open surgery on the artery. 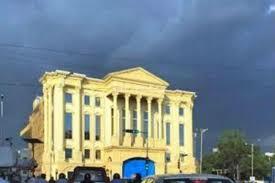 Both the modalities are being routinely performed at the Continental Hospitals, India with good results. SURGERY FOR CONGENITAL HEART DEFECTS: Birth defects usually present in childhood and may range from simple holes in the heart to severely malformed hearts. The babies may not be able to grow properly and in some there may be blue color of the lips and fingernails. We have excellent results with surgical correction of such defects. There is a dedicated ICU team that takes care of such babies after surgery as post-operative care is very important in these children. MINIMAL ACCESS SURGERY: This is also known as Minimally Invasive Surgery or “keyhole” surgery. We are the leaders in our city in performing the minimal access surgery and applying it to coronary artery disease, valve repairs and replacements, closure of simple holes in the heart and thoracic surgery (VATS). The advantages of minimal access surgery are that the patients have lesser blood loss, have less pain and recover fast. The scar of surgery is also small hence the patient has an added advantage in the long term.